The Shotokan Karate Bible includes everything you need to support your training right up to the coveted black belt, as well as revealing the devastating self-defence applications contained within the shotokan karate system. It clearly describes the syllabus and grading requirements as followed by Just Karate. It also contains helpful quick reference kata sheets at the back of the book. Whether you are completely new to karate, looking for guidance as you take your first steps, or are a seasoned veteran wanting a complete reference to shotokan karate, this book is for you. 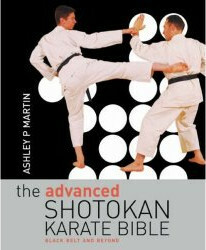 This follow-up to the Shotokan Karate Bible sets out an advanced syllabus with a combination of full-colour illustrations and concise text for the advanced student who wishes to build on their training in preparation for 2nd degree black belt (nidan). 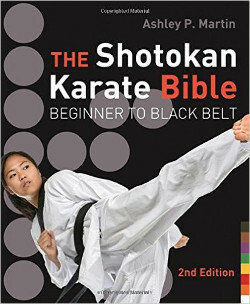 Complementing "The Shotokan Karate Bible", and presented in the same clear layout and attractive style, "The Advanced Shotokan Bible" is the resource for the serious black belt Shotokan student. An excellent introduction to karate for young children. 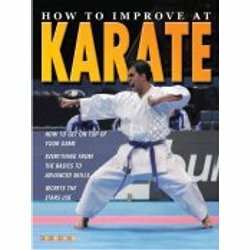 This book gives an overview of basic karate techniques including punches, kicks, blocks and more using step-by-step photographs. The clear text also outlines the rules and self-discipline of the sport and discusses diet and staying fit. This book covers a wide range of martial arts techniques including punches, kicks, defences, breakfalling, throws, locks and groundfighting. There are many martial arts, all differing in their approach to fighting, but there are few that deal with all the many aspects of fighting. Instead, it is more common for a particular martial art to consider a few aspects as being more important and to focus on them. To truly understand the martial arts and be able to confidently defend yourself, you need to cover all the aspects of fighting. One way to do this is to train in more than one martial art and pick up complementary skills that fill the gaps that a single martial art would otherwise leave. If you have already studied a martial art, this book offers guidance on how to expand your skill set and become a complete martial artist. 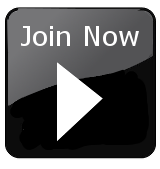 If you are completely new to martial arts, you might be wondering which of the many martial arts to learn. Essential reading for anyone involved in sports and activitites who wants to understand and develop their overall fitness. 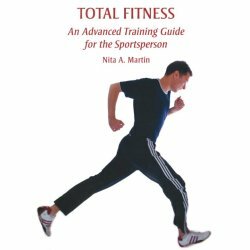 This wide-ranging book introduces the various components of fitness and, for each one, examines the benefits of training. It describes and illustrates exercises for developing the following: strength, strength endurance, power, plyometrics, stamina, speed, agility, coordination, posture, flexibility and balance. There is a growing realization that stretching is an important way of helping to maintain a healthy body and mind, and of reducing the risk of muscle injury. Accordingly, an increasing number of exercises from yoga have been incorporated into normal sports training. 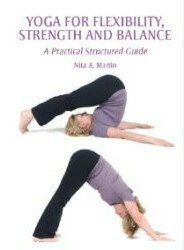 This essential guide brings together classic yoga exercises and stretching training, and presents a programme that can be used for improving flexibility, strength and balance. Packed full of information and containing over 250 colour photographs, it provides a holistic and structured approach to training and development. This book will help you to understand both the process and the range of movement in the human body, plan sessions to meet your development needs, modify exercises to suit your level of ability, and track your progress.